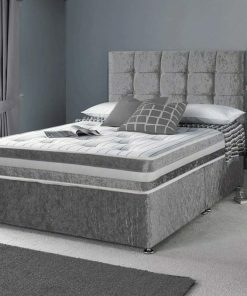 This designer luxury crushed velvet divan Bed is design and manufacture according to the quality and safety standards of UK. It is manufactured using best quality seasoned wood and crushed velvet. This modern designer crushed velvet bed will increase value of your bedroom. 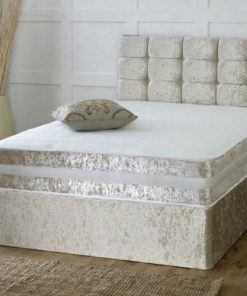 This designer bed is upholstered in Crushed Velvet Fabric. 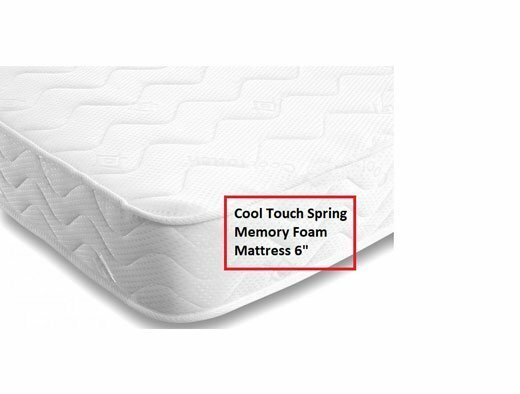 It has durable solid wood slatted base which adjust according to your body profile and provides comfortable sleep. 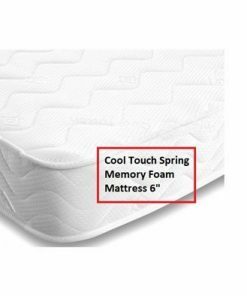 The bed has a high headboard and low foot board.